The Niseko and Hokkaido backcountry is a special place full of unspoiled natural beauty that is ready to be explored for the adventurous traveler. Backcountry can be accessed directly from the resort or further away by snowshoes, snowmobiles or even helicopter. The backcountry can be a very dangerous place so if you are planning for backcountry adventure ski hire Niseko experts to guide you. Safety is the obvious reason visitors should bring along a guide with avalanches at the top of the list of concerns. What do they know that a visitor would not? As local weather patterns change day to day the risks involved with skiing off piste need to be analyzed by people are both experienced and are tapped into the local network of knowledge that exists in ski resort towns like Niseko. A second reason is that local guides can assess your abilities and wishes, then navigate to a location that will fit them best. As anyone who has skied backcountry before knows bringing along the right equipment is essential to fulfilling the quest for a challenging adventure. All the stresses of pre-planning, navigating and assessing safety are made for you by someone who has done it many times. Your only task is have fun. 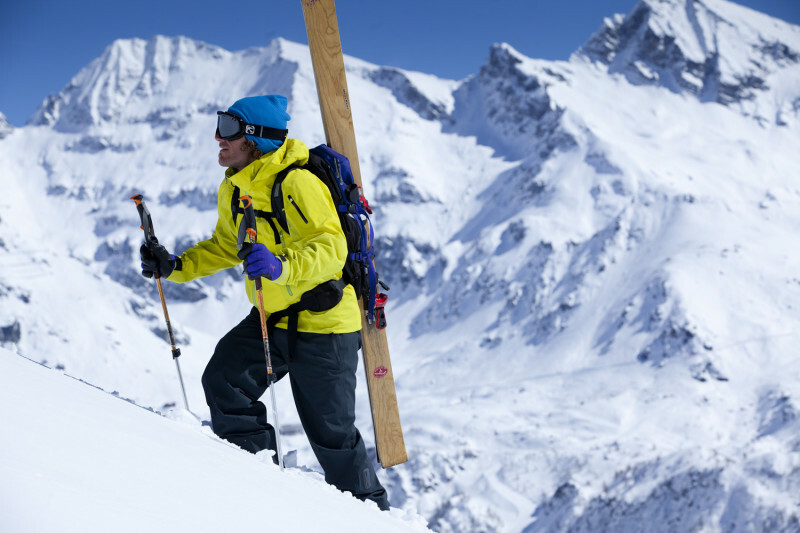 Avalanche safety equipment is usually provided at no extra charge for all guests on all trips. Bookings for specific resorts is usually allowed however some flexibility is expected so as to allow the weather to dictate where to go on the day of your trip. Requested destinations usually must be within day trip reach of Niseko with 2 hours travel time each way the norm. It is always a good idea to bring along some cash for lunch, drinks and aprés ski onsen. Towels are also always available at the onsen and can be rented at the time you enter the onsen. The island of Hokkaido has a landscape that has been carved over a millenium by the forces of nature into what it is today. It has the potential to offer an unrivalled backcountry ski experience if the weather and snow are stable. The popular first option is to head into the Niseko Back Bowls as it is closest to Niseko village. 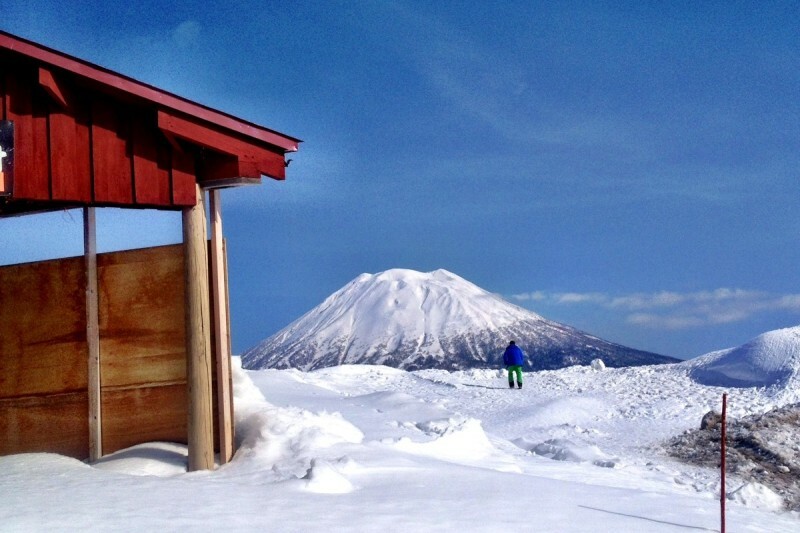 Moiwa – on the outer edge of Niseko Village – offers a second option with its exceptional powder snow. 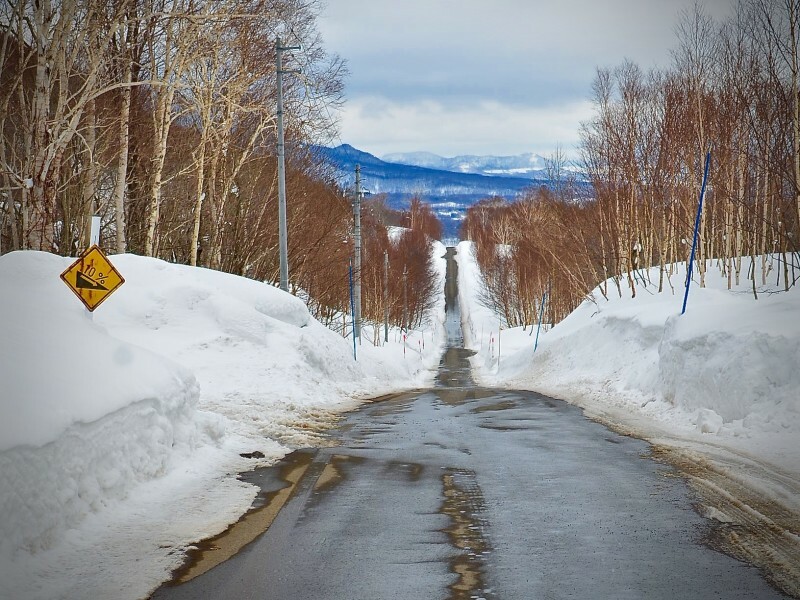 If weather is not cooperating then driving to Rusutsu or Kiroro are the next choices in terms of distance travelled and offer unique landscapes that differ from Mount Annupuri in Niseko. 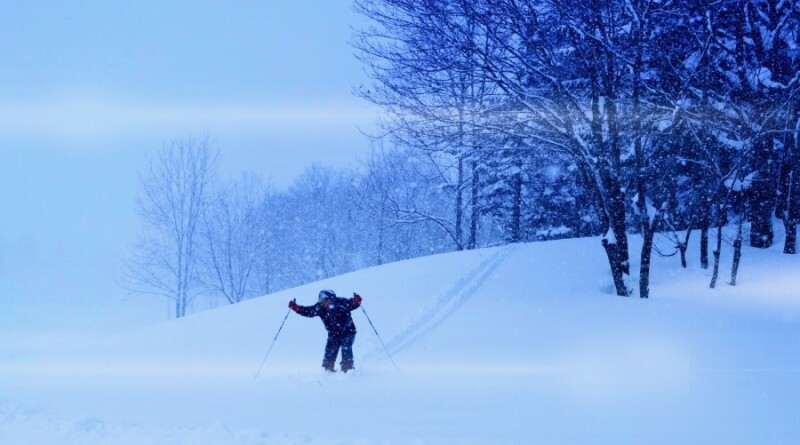 Should snow in the Niseko area be poor – a rarity – then it is time to a journey further afield and head over to Sapporo Kokusai or Teine Highland.